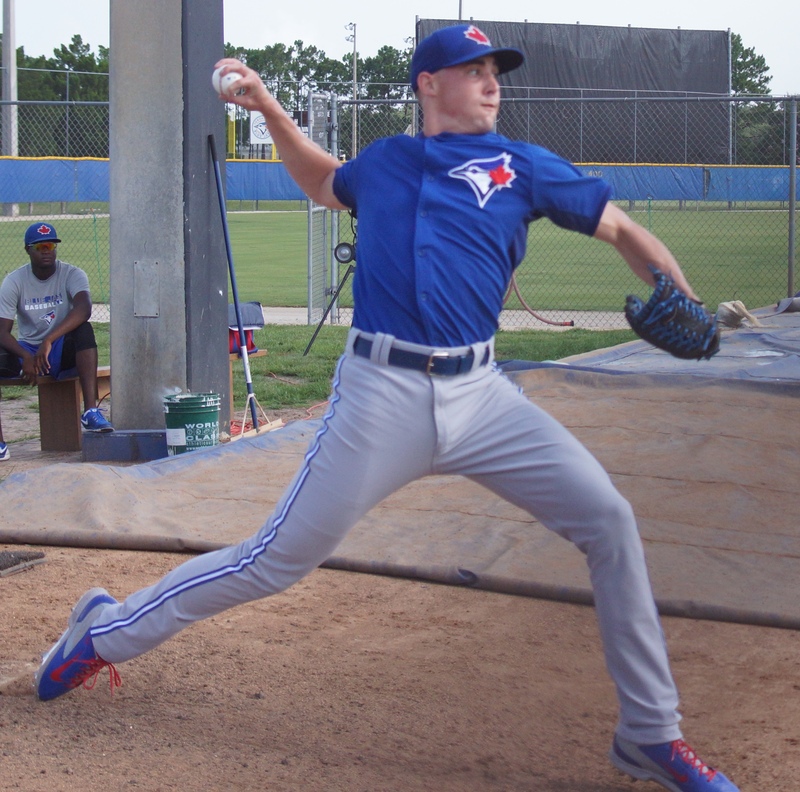 DUNEDIN, FLA. –Toronto Blue Jays RHP Aaron Sanchez (lat) threw off a mound for the first time in almost a month on Wednesday at the team’s Mattick Complex. Sanchez threw 25-pitches having what appeared to be no problems. 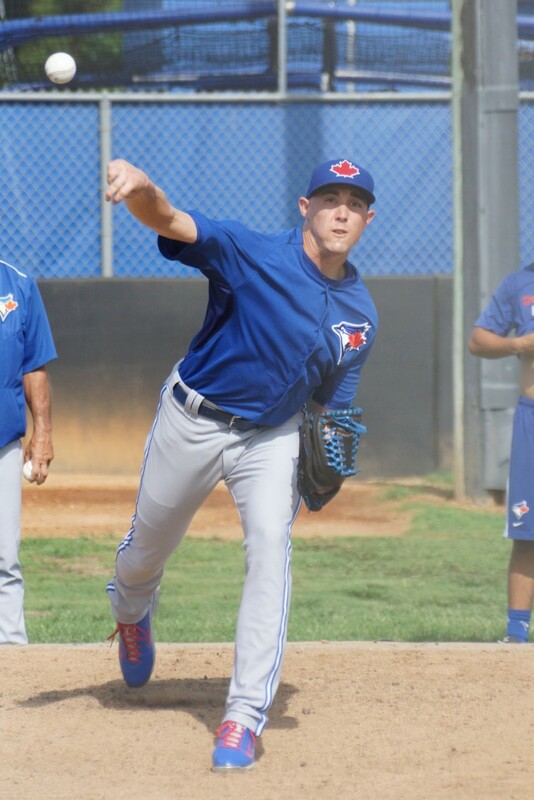 Sanchez was ask about throwing another 25-pitch session on Saturday. With the present time table Sanchez could return to the starting lineup after the All Star break.